sailboat. 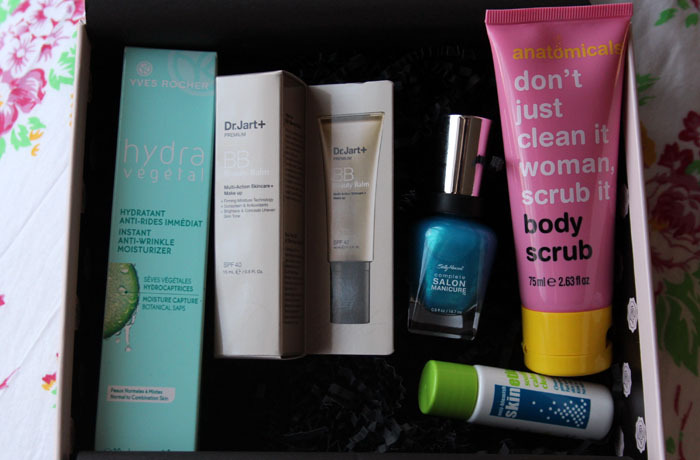 : October 2012 Glossybox: DIY Beauty. This month GlossyBox want us to indulge and pamper ourselves as the weather starts to change and get cooler. I'm especially pleased to see that GlossyBox will be donating money to Breast Cancer Care, something that's very close to my heart. This month's box really did brighten up my day and I'm looking forward to trying all of the products out properly! 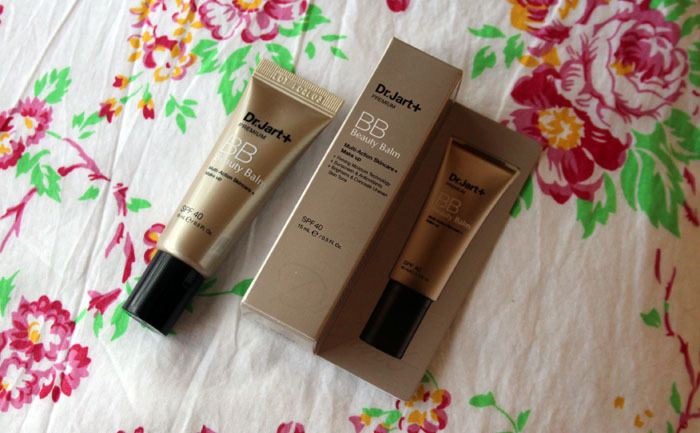 One of the star products this month is the Dr. Jart+ Premium BB Cream. I've been hearing so much about this and how wonderful it is from a lot of my favourite bloggers so I'm looking forward to seeing how it feels on my skin. It seems to have a lovely satin finish & has SPF 40 which is always a good thing. I have a sneaky feeling that it's going to be a bit too dark, (but then again most things are on Casper over here! ), but if it is I'll be passing it on to my mama who I think will love it! A full size 40ml tube retails for £24. The next item is a nail polish and I am SO excited to get a new nail polish because I'm currently in the process of growing my nails again after biting them all off (boo silly me!) and this will give me the inspiration to carry on. All nail polish looks terrible on bitten nails and this shade, from Sally Hansen called Calypso Blue is just gorgeous. It's probably more of a summery shade, but I love blue nail polish so I'll wear it all year round! Claiming to be a base coat, strengthener, growth treatment, colour and top coat in one bottle I'm definitely interested to see how this compares to other polishes. This is a full size product and retails for £6.99. 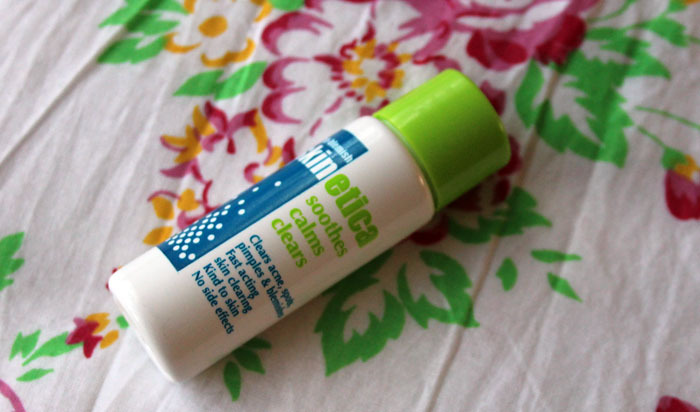 I think the product that intrigues me the most this month is the Skinetica Anti-Blemish which claims to be a unique solution for clearing blemishes while being kind to the skin. You apply the solution with a cotton pad to clean dry skin and it promises to be fast acting. I'm interested to see if this really works & I'll keep you updated if you're interested! The full size 100ml bottle retails for £9.99. Another one of the star products for me this month is the Yves Rocher Instant Anti-Wrinkle moisturiser. I love getting skin care items and even though I don't have wrinkles (yet) I'm a firm believer that prevention is better than cure in that department! This promises to give deep and lasting moisture while immediately smoothing wrinkles. 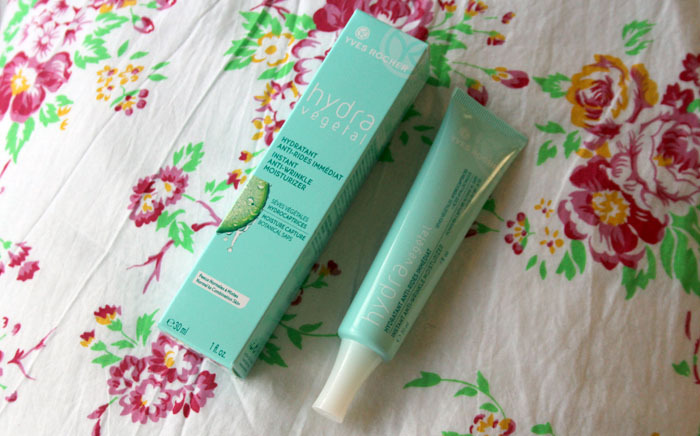 It has hyaluronic acid which is an incredible moisturising ingredient and I am really excited to start using this. It feels really light on the skin, it's almost like a gel and not at all like a thick cream. This is another full sized product and retails for £18 but is currently half price. 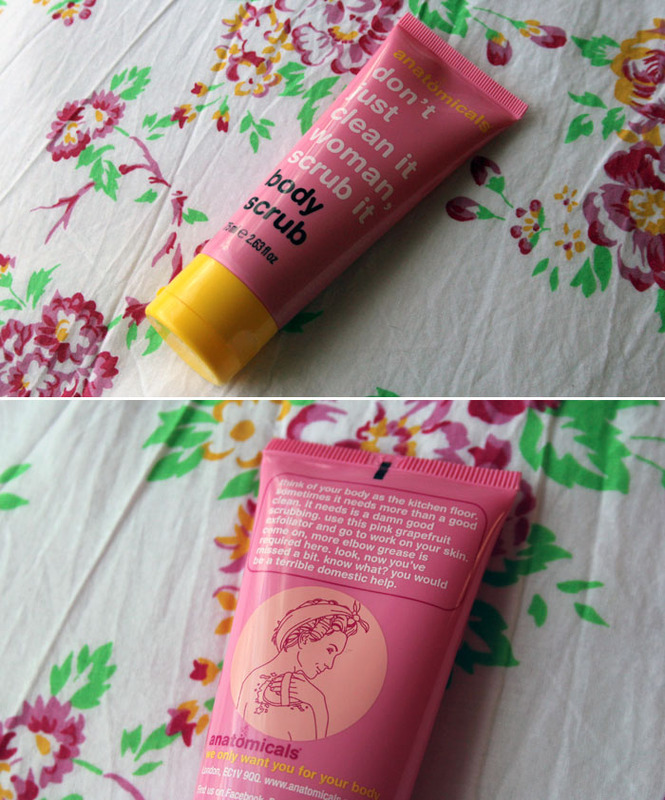 The last product is one that I am also looking forward to trying and it's the Don't Just Clean it Woman, Scrub it body scrub from Anatomicals. I don't think I've ever tried anything from Anatomicals before but I have always loved their witty names for their products! This is a pink grapefruit body scrub, which smells amazing, and contains small gritty particles that will exfoliate well but not irritate the skin. If you like scrubby scrubs like I do, I think you'll love this! The full sized 200ml bottle retails for a very reasonable £3.49. 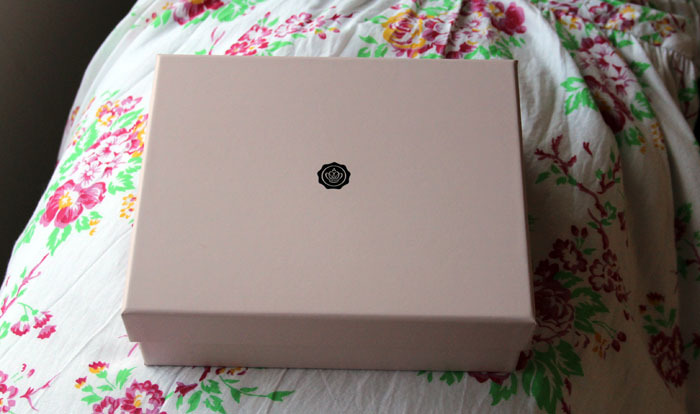 So that is the October 2012 GlossyBox and I'm very happy, I actually think this is one of my favourite boxes of all time. What did you receive in your box this month? I am very interested in the Skinetica product, so please do let us know how it goes for you! Ooh, I'd be interested to read about that Sally Hansen nail varnish; along with the anatomical products! Looks like you got some really great things! I really like the color of that nail polish, it looks so gorgeous! I have wanted to try the Dr. Jart BB creams forever! Seems like an amazing box, I wish the Canadian versions were thing amazing. This looks like such a great box! I used to have Glossybox (Netherlands edition) but the last few boxes really sucked.. Now I've ordered Deauty box (Belgium) and it's been amazing!